Successful and passionate people are always a true inspiration, without a doubt! Because we know it took many ups and downs and obstacle hopping to get to where they are. It’s about keeping the fight up…after all, we all fight for our true love don’t we? What could be more inspirational than this? And as a fashion designer I take my inspiration and motivation from these successful people. I have quite lot favorite designers and brands. But there is one specific brand that I do love more than any and it’s none other than Dolce & Gabbana. 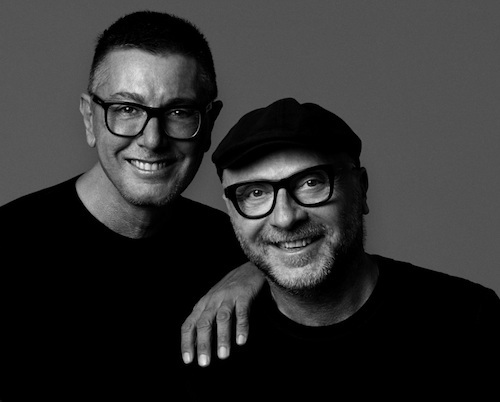 It’s not that I love Dolce & Gabbana only for it’s amazing designs, I love them because of the people behind it – Domenico Dolce and Stefano Gabbana. These two names are icons to anyone in fashion and around fashion. They truly are role models for us younger generation of doe eyed aspirants. They are one of the rare designers that have an eye for young talent and the supportive hearts that go along with these eyes. Talk about people of art. They never stay within any lines, and always expand their horizons in a world of fashion where they are known to make the rules, but not follow them. Always combining traditions with novelty in such an elegant and beautiful way, that just seeing the productions of these creative minds leaves you only one conclusion – their souls can see what we cannot. Recently I had a chance to talk to these great designers with a big heart and even bigger personalities. Let me tell you, I will never forget a second of that conversation! What an exciting interview!! When you catch a chance like that, suddenly you are out of words, and don’t know what words to put forward. But I had one thing on my mind that I always wanted to ask them, I wanted to know more about their mesmerising abaya collection. Admittedly, seeing models with hijabs on the runways, and learning of big name designers doing more and more modest collections is of no surprise to us anymore. 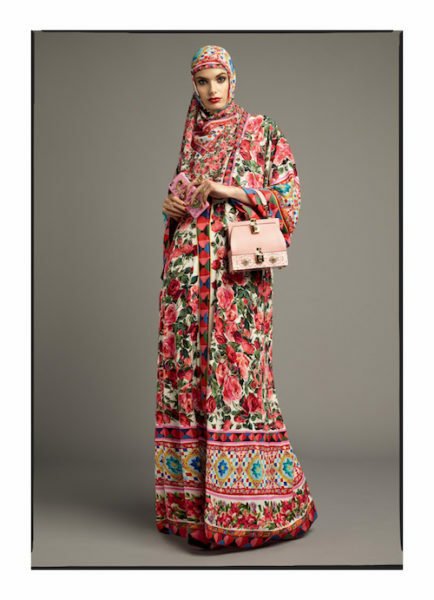 But Dolce & Gabbana were one of the premise names in fashion that thrilled Muslim women by doing a surprise abaya collection! 1) We know you and the brand Dolce & Gabbana, as masters of femininity, clothing made of perfect lace, embroidered with flowers, breath-taking decorations, bags and shoes worn by A-listers. And then you surprised us with the launch of an Abaya collection with hijabs. 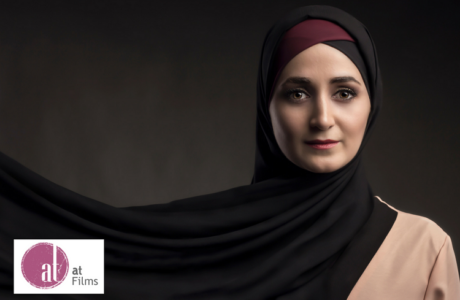 A collection that has astonished women who have a passion for fashion in the Middle East. I believe that all Arab women are anxious to know what has pushed you to design a Modest Fashion collection. How challenging was it to do something where you can’t show skin? 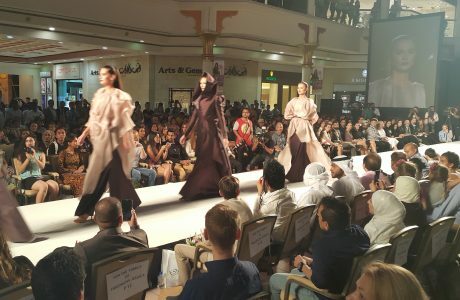 SG&DD: We designed the first collection of Abayas following our desire to dress women from all around the world. We are very happy that our project has been truly appreciated. For us, everything is a challenge that always makes you learn something new and interesting. We are designers, we design clothes, this is what we do, and doing it for all women, taking into account also customs and cultural traditions, can only make us happy and proud. 2) How was the feedback of your exclusive collection? When you announced the launch of the Abaya Collection, the Internet went crazy; It was full of hashtags like #proudMuslim, #beautyindifference. Were you satisfied with the reactions you received? DD: We had very positive feedbacks. We are happy that our collection was appreciated. For this reason we have decided to make two other collections that would continue to meet the needs of Middle Eastern women but also maintain the characteristics of our brand, our Dolce & Gabbana DNA. We used prints and colors from the softest tones to the most heated, matching accessories, laces. Georgette and charmeuse silk, very soft fabrics and simple cut ankle-length. We always accept suggestions so we can improve and develop new ideas. 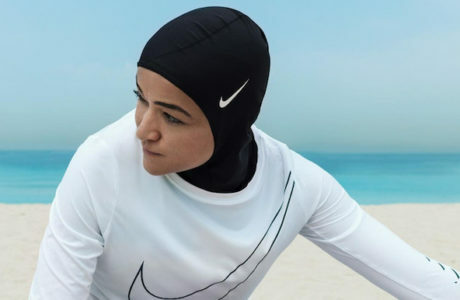 3) Will we be able to see other Modest Fashion collections designed by your brand? SG & DD: Who knows what will happen in the future. We want to enjoy the moment and think about creating clothes that make people dream.